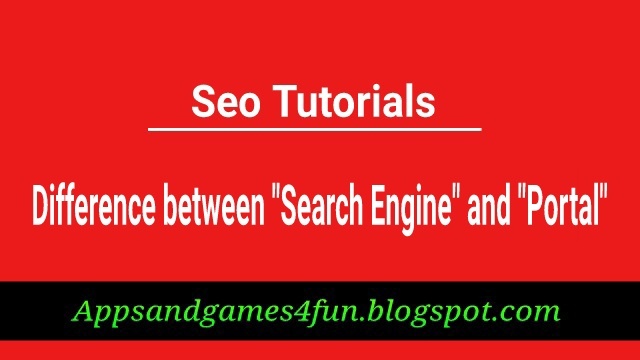 Seo Difference between “search engine” and “portal”. Difference between “search engine” and “portal”. 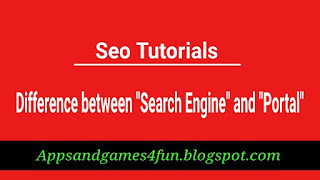 Difference between “search engine” and “portal"
Google, Bing, Yandex, Yahoo etc. 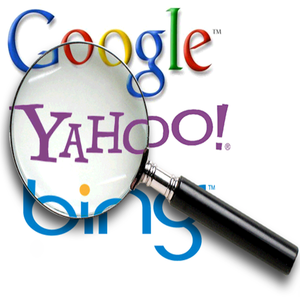 are search engines. They index millions of websites on the web. When we search on internet through any browser then browser uses search engines to find the content we want. 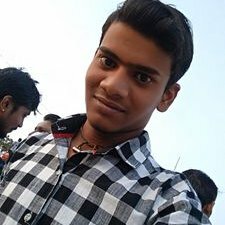 So, search engine is a program that searches and identifies contents that related to keyword given by the user on the World Wide Web. It helps user to find the desired information. It allows us to input any specific keyword or phrases and shows a list of items or content which match those keywords. 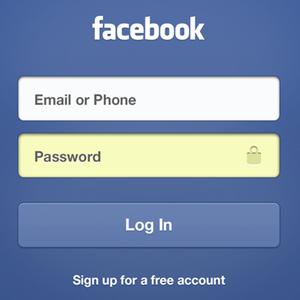 Some of the most popular portals available on the World Wide Web are facebook.com, gmail.com and twitter.com. Portal is smaller than search engines. Portal is a private location on the internet. It is like a point of access to the information available on the World Wide Web.